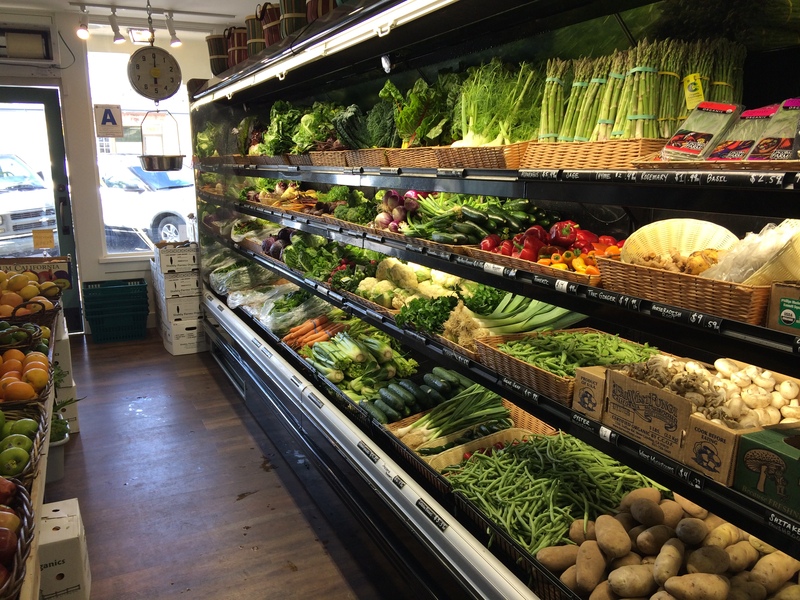 Stehly Farms just opened up a little boutique produce market on the South Side of the park. I think this is their second location in town. I don’t really care about organic produce, but I’ll buy my vegetables from them, just because its a cool idea. I prefer to support local agriculture and farmers. I also like the idea of just walking into a shop to buy groceries, instead of pushing a shopping cart through a supermarket. This store has enough to cook with, and I can pick up my fresh bread and pasta from little Italy.